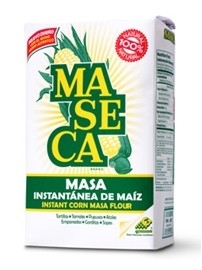 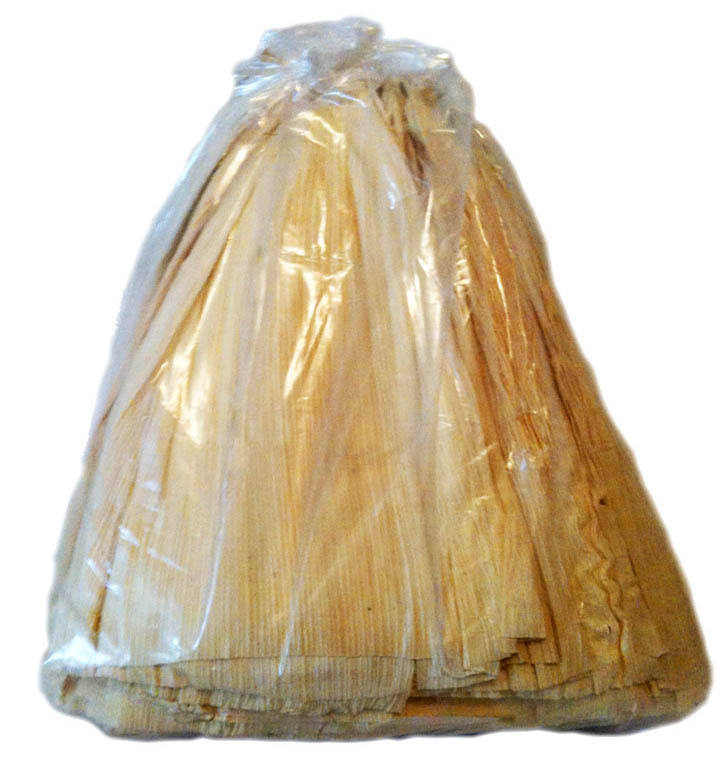 Wrap your corn dough patties to make tamales with these husks. 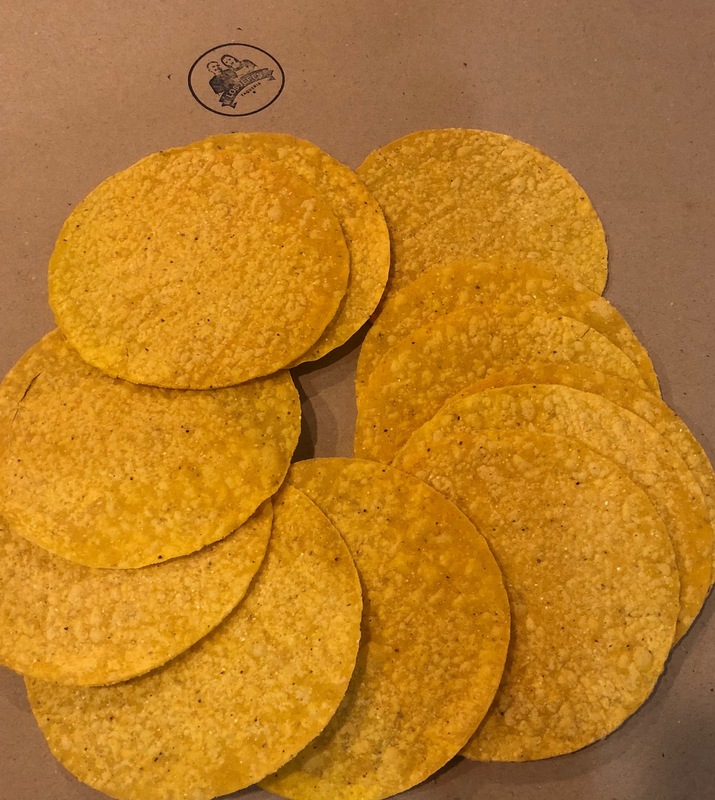 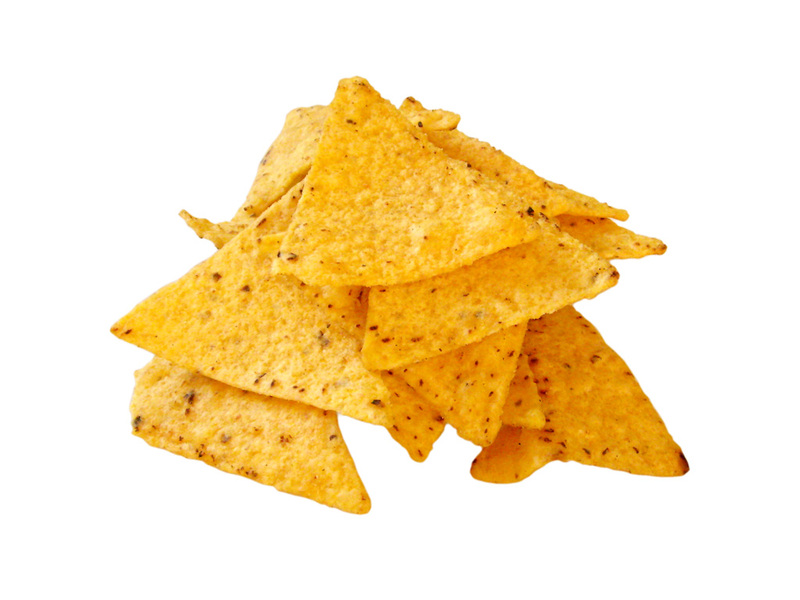 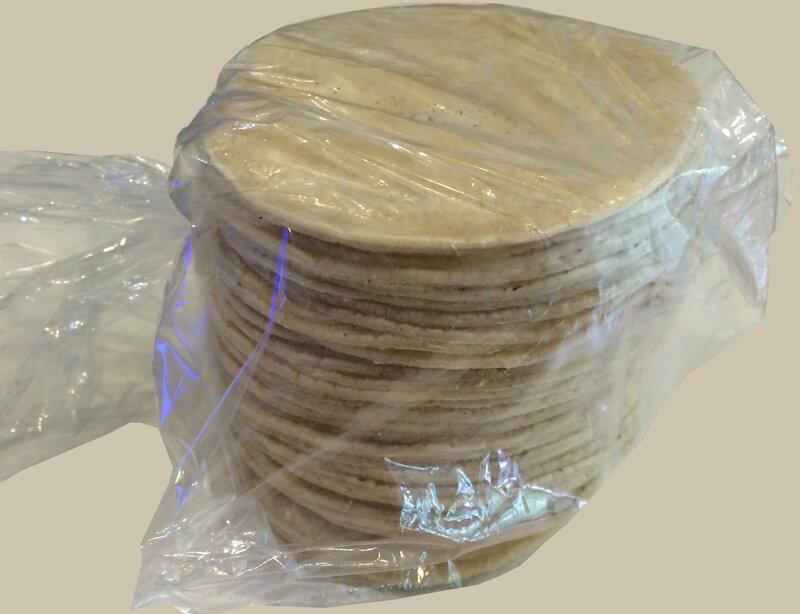 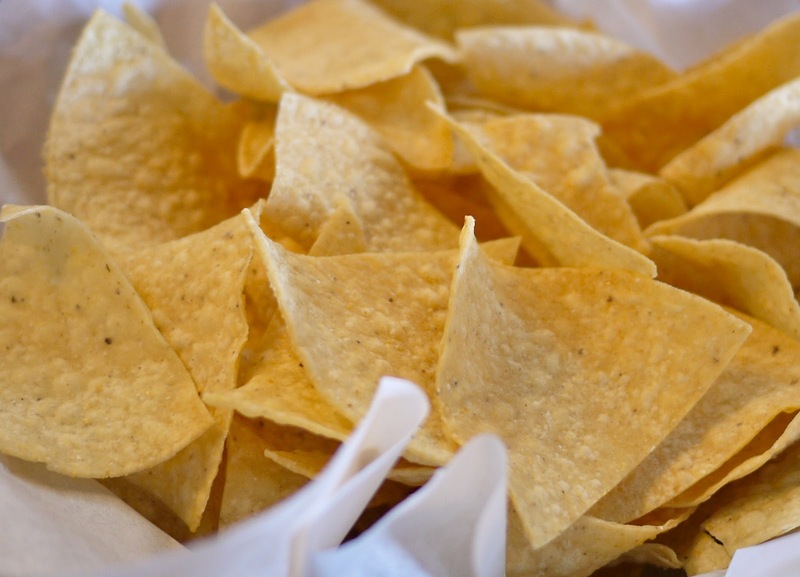 Wheat flour tortilla of the perfect size for fajitas or quesadillas. 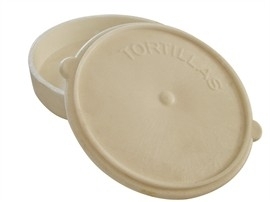 Why not try some green Swiss enchiladas with them? 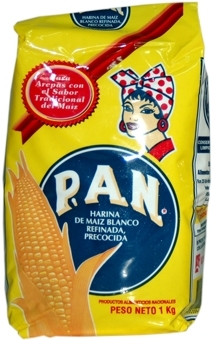 100% vegetarian and trans fats free. 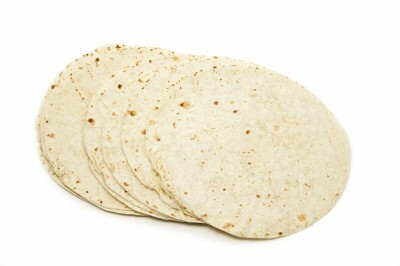 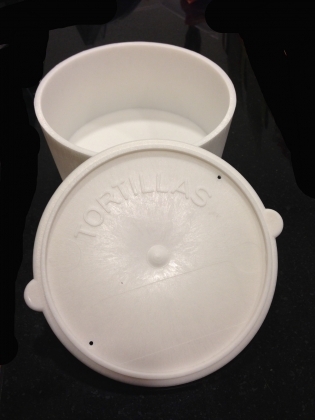 This is the best sized tortilla to make burritos, a favourite dish in Northern Mexico and South U.S. 100% vegetarian.